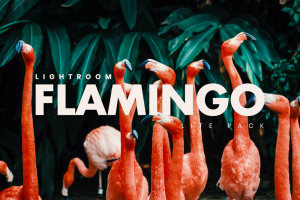 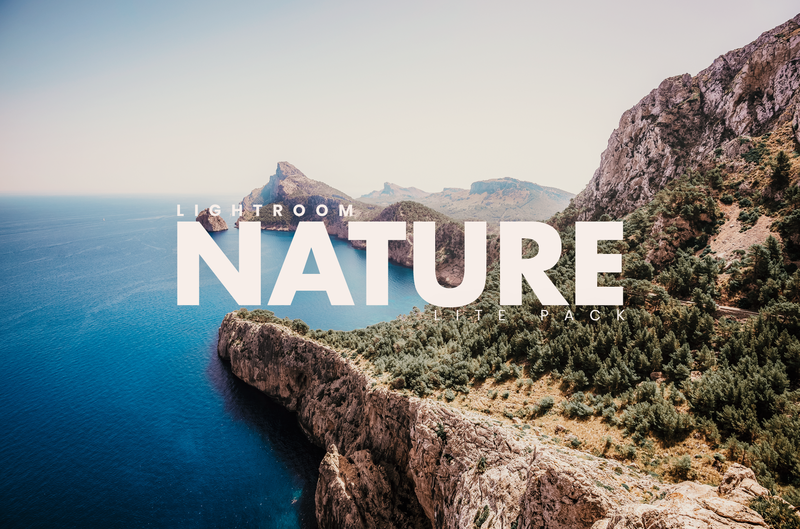 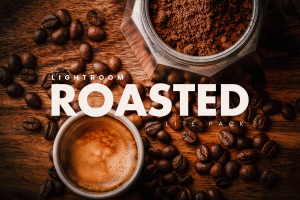 The Nature Lightroom pack is one of the best of Lightroom preset packs around. 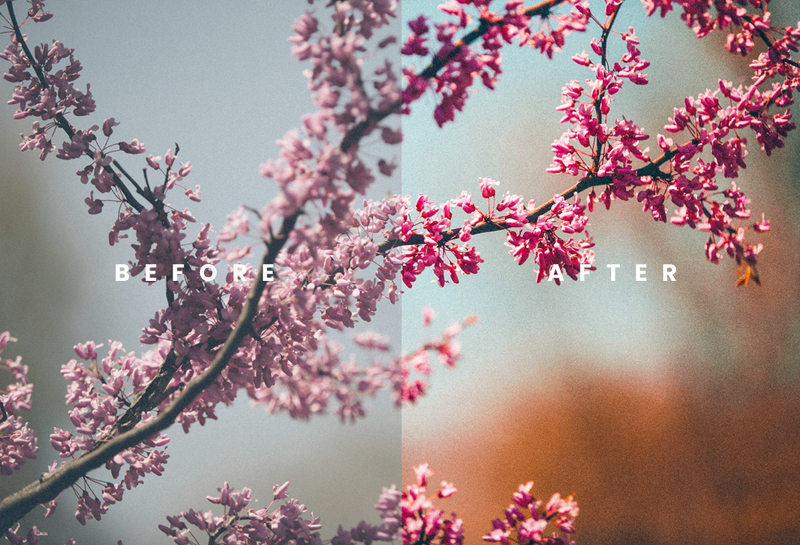 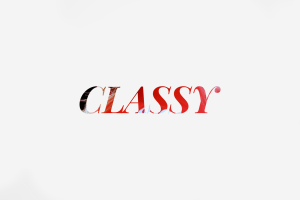 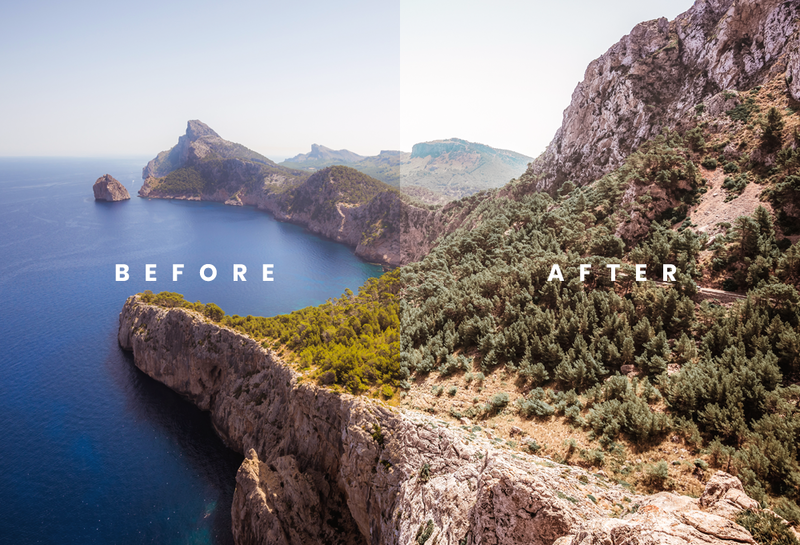 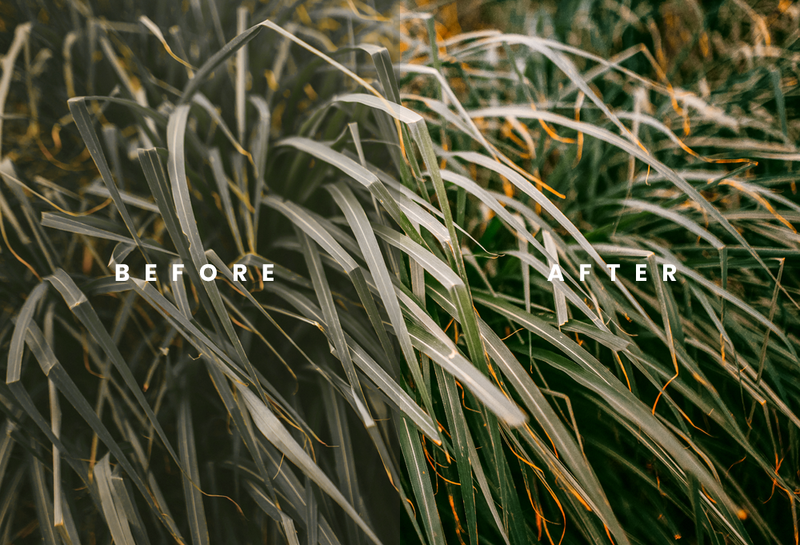 The pack is focused on the theme of nature and has a range of warm and landscape-ready looking presets. 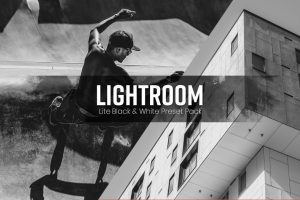 All of the presets come in LRTEMPLATE and DNG formats, making them work on the Mobile version of Lightroom too!